We had long been at Honolulu Christian Church, but in our Holy Land Trip in January of 1996, when we stood atop Mount Olive, the Lord gave us a call to work as a traveling missionaries. For the salvation of those who understand their beloved brethren and fellow Japanese, the Mount Olive Ministry was founded and set to be launched in North America, South America, and even to the ends of the Earth, Japan. 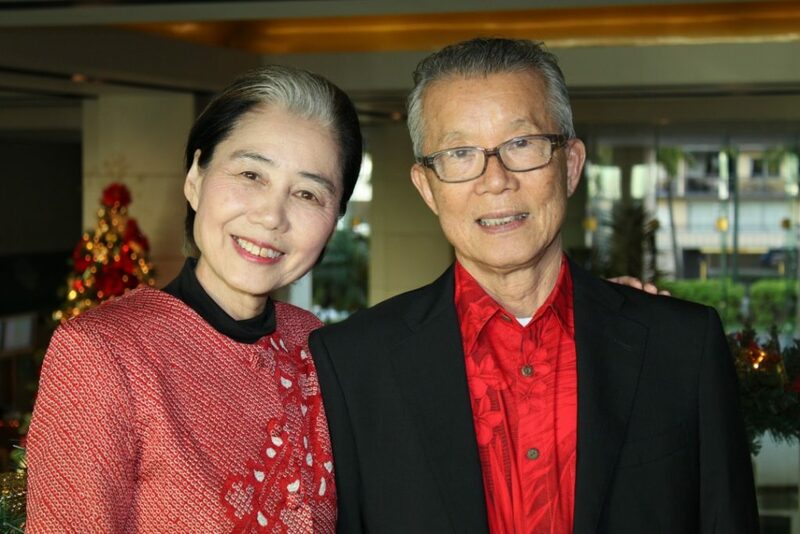 We are Christian evangelists, appointed by the North American Holiness Conference, a Japanese missionary organization based in the United States and a member of the JEMS (Japanese Evangelical Missionary Society). From 1996 to the present, we have been serving Japan, the United States, Canada, Brazil, Hong Kong S.A.R., China, as well as other countries. I am allowed to host rallies 400 times a year. Our goal is to help small churches and groups that cannot afford to invite speakers. Please do not worry about payment, if you can even provide accommodation and meals, that is sufficient. We will be happy to serve you at any small event.